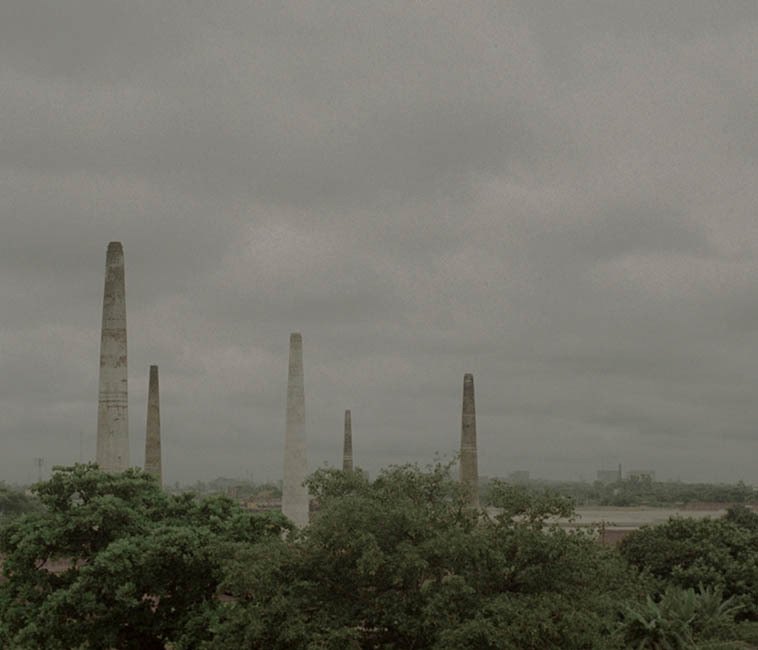 With the population of 16 million people, Today, Dhaka is functioning as a megacity. Working places and various factories are booming constantly. Buriganga River is the one of the most popular way to communicate with another part of the country. 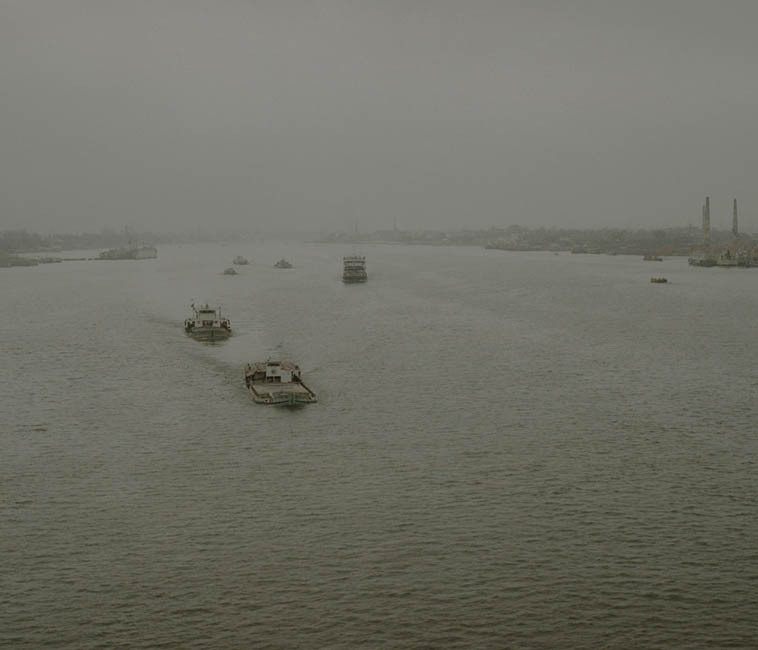 Millions of people use the river everyday for bearing their various goods. 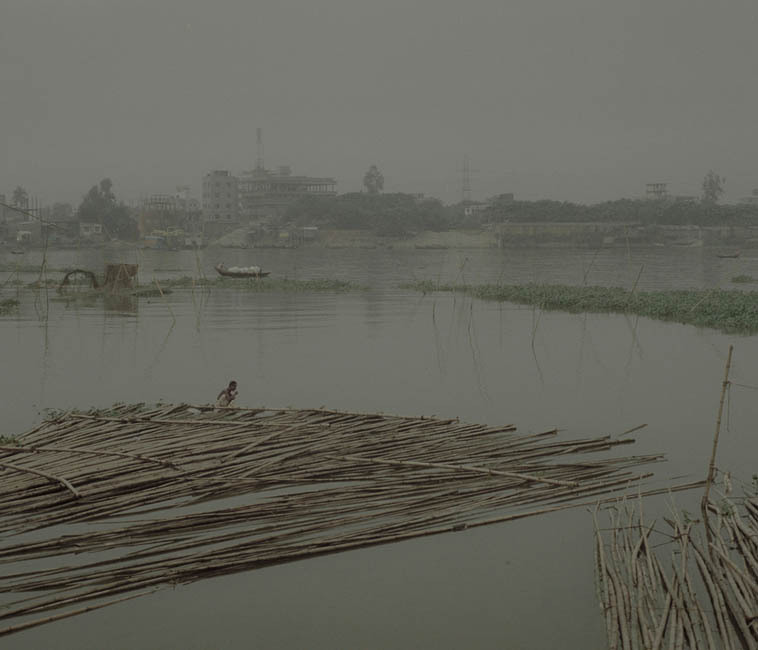 Water-born or water-bred diseases are causing health problems along the banks of the Buriganga River. These diseases include vector borne diseases such as malaria, filariasis and dengu hemoragic fever, as well as water-related diseases such as shigella food poisoning, viral hepatitis and typhoid. 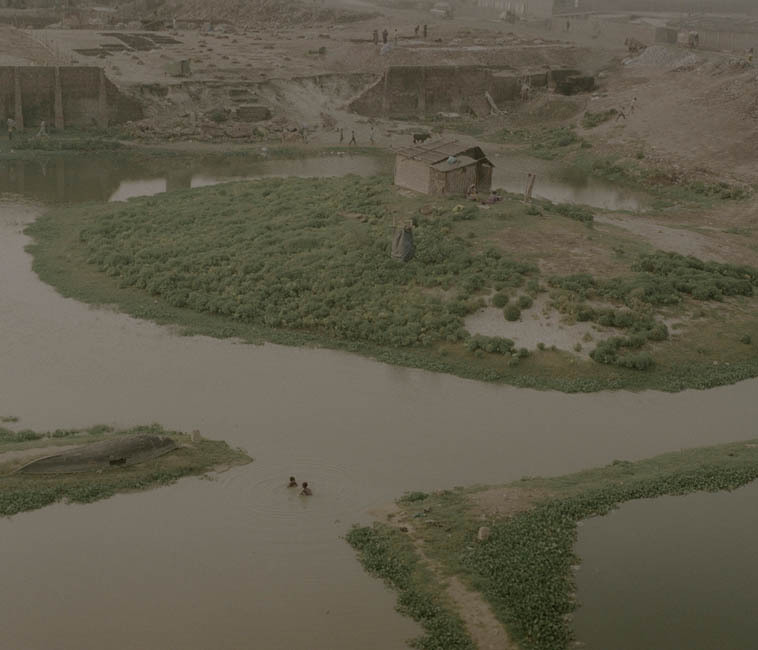 Such health impacts are particularly concentrated in the slum areas on the banks of the Buriganga River and among low-income families where access to safe drinking water and proper sanitation facilities is most limited. 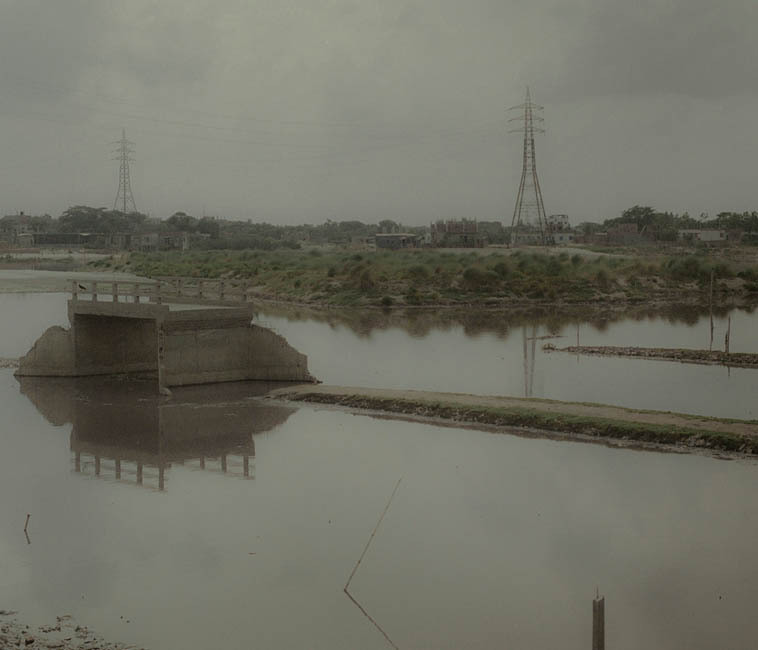 This 41 km long river once blessed us with hope and dream to build a new city. 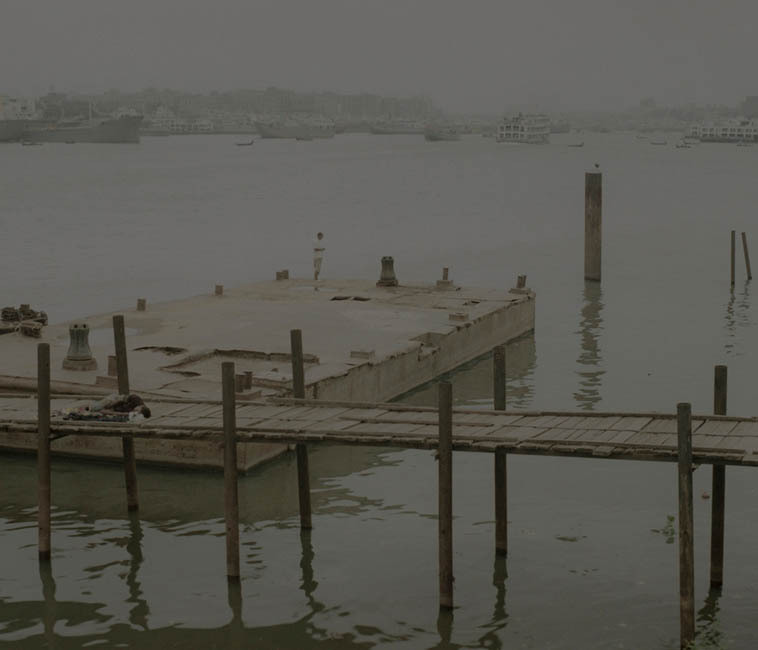 But today, the city itself is a cause for the death of Buriganga. 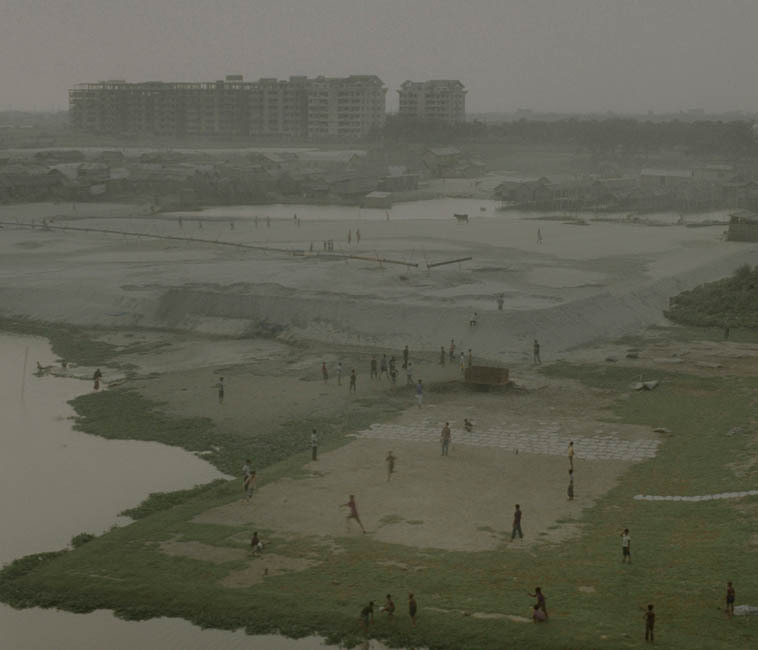 We, the Citizens of Dhaka, are going to destroy our own river! As a photographer, I see my role in my engagement with own city. I have an intrinsic relationship with this city and river as I spent most of my life in and around them. As a documentary photographer, my approach will project the river and its rapidly changing landscape in every possible angle. My plan is to explore several corners of the river to have a big picture on people’s destructive involvement. At the same time, divine water of the river, stands alone with its new wave of hope. I want to capture all the aspects for a greater concern and I believe this grant will help me to do so. 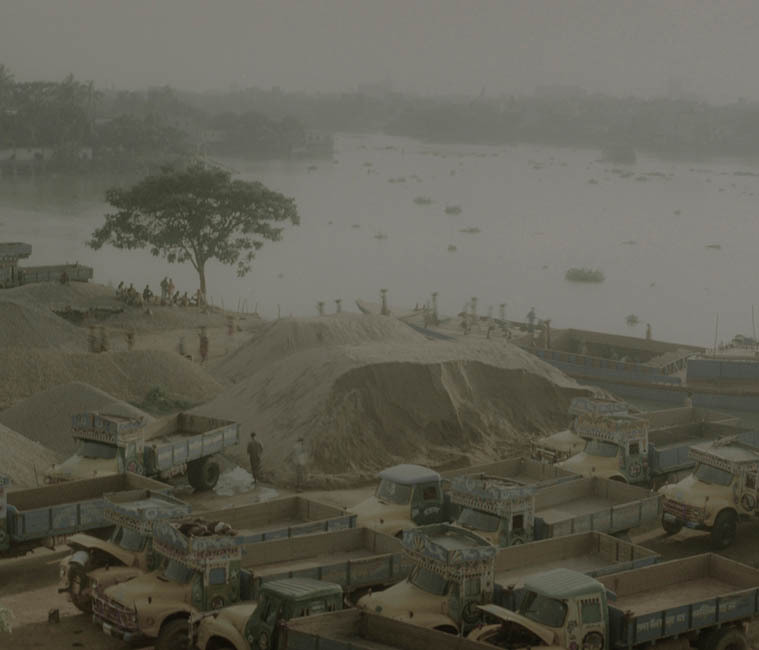 Rasel Chowdhury (b.1988) is a documentary photographer based in Dhaka, Bangladesh. After completing his basic course on photography in 2002, he started his career as a freelance photographer. In 2012, he completed his graduation in photography from Pathshala, South Asian Media Academy. 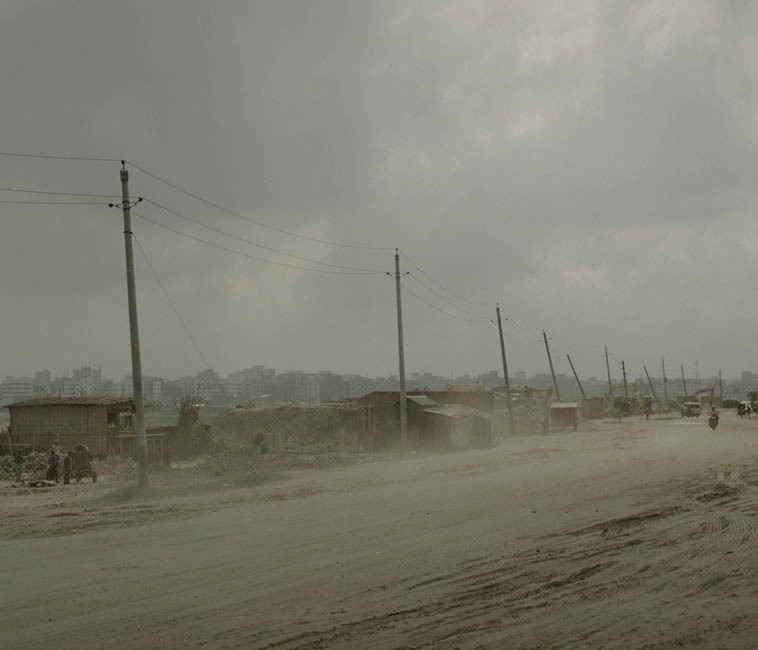 Having a special interest in social issues, Rasel produced several photo stories including Waiting for Own Land – the Tibetan refugees in Nepal, Desperate Urbanization- a dying river in Dhaka, Before the End- A tales of a dead city, Railway Longings- A journey to the roots etc. 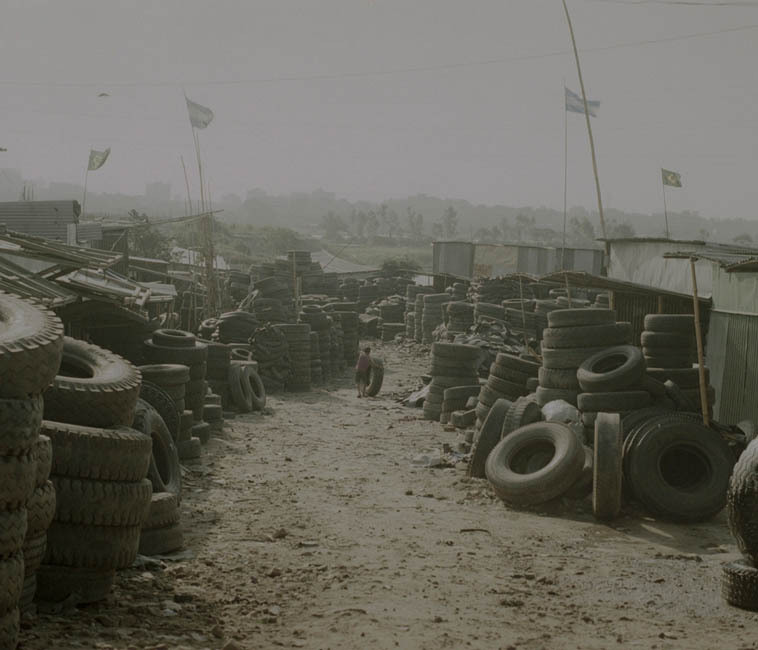 He received prestigious Ian Parry Scholarship in 2011 for his work- Desperate Urbanization and was also nominated for Joop Swart Masterclass in 2011 and Prix Pictet in 2012. 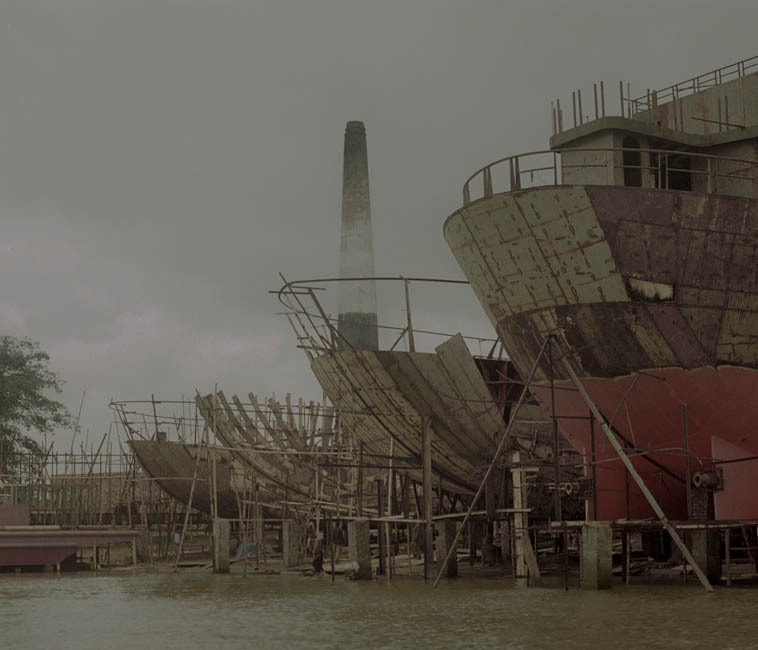 In 2010, he was enlisted as a finalist in prestigious Magnum Expression Photography Award. His work has been published in several national and international books and newspapers including Under the Banyan Trees and Sunday Time Magazine, Courrier International, 6Moies, Business Times, The Daily Star, The Independent, The Sun and exhibited in Photo Phnom Penh 2011 in Cambodia, Getty Image Gallery 2011, Noorderlicht Photo Festival in Netherlands and Dubai 2011, and Longitude Latitude in Old Dhaka 2011. He attended several international workshops of reputable lecturers including Philip Blenkinsop and Stanley green from NOOR images, Robert Pledge and David Burnett from Contract Press, Jorge Villacorta Chávez from Peru, Raghu Rai and Antoine D’agata from Magnum Photo, Sohrab Hura from India, and Shahidul Alam, Abir Abdullah and Munem Wasif from Bangladesh.